World Patent Marketing Reviews A New Technological Invention. Will Quick Picks Be the Next World Patent Marketing Low Cost Success Story? Improve your odds of winning the lottery with Quick Picks! "The Global Sports Betting and Lotteries industry is worth $218 billion," says Scott Cooper, CEO and Creative Director of World Patent Marketing. "This industry was hardly affected by the recession. By 2019, growth will be driven by emerging economies. 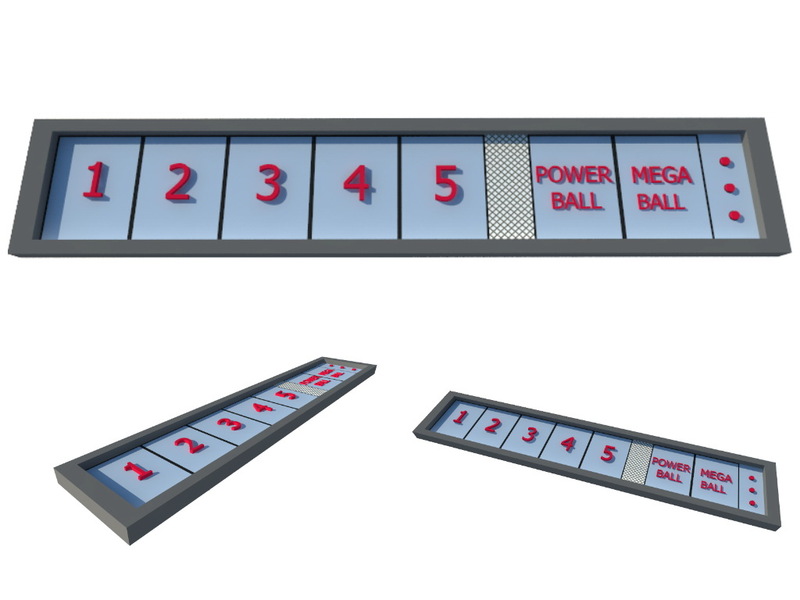 World Patent Marketing, a vertically integrated manufacturer and engineer of patented products, announces the Quick Picks, a technological invention that provides the best number combinations for a lottery game. Quick Picks help improve and provide a better number selection for lottery players. It is a hand held device that is designed with multiple separate digital number screens that would represent a number. This allows users access to an unlimited amount of number combinations. 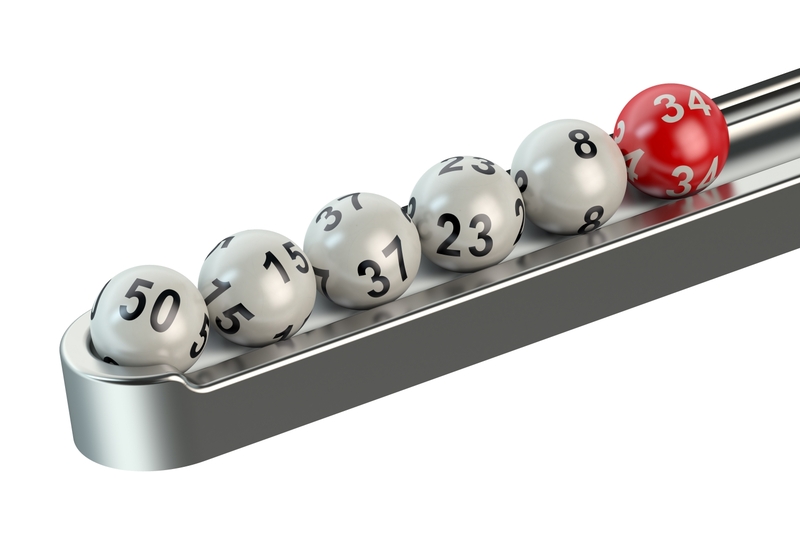 People who play the lottery would normally use numbers that have special meaning to them. However, there are times wherein a random set of numbers is preferred and this is where the Quick Picks best fills this need. Quick Picks is a technological invention which will be appreciated by lottery gamers. By being able to gain a seemingly endless amount of number combinations at a moment’s notice, one is able to use a number combination that will provide them with the best sense of luck. 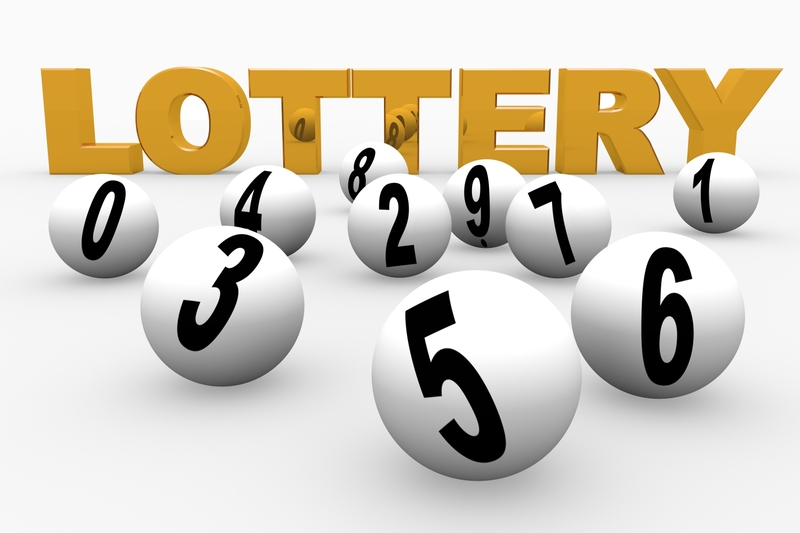 Be the next lottery millionaire with Quick Picks! New technological invention can make you the next lottery winner! Get the luckiest number combinations with Quick Picks!